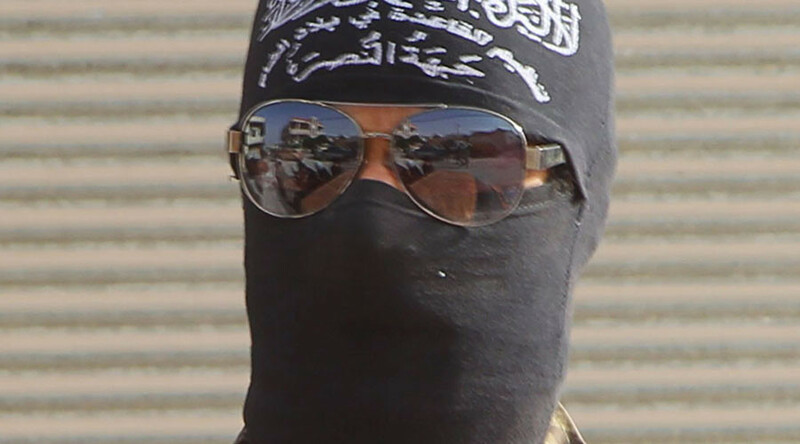 A man who reportedly used his eight-year-old daughter as a suicide bomber in an attack on a police station in Syria's Damascus is now said to be dead himself. Images of a dead man believed to be the jihadist known as Abu Nimr have emerged online. Earlier this month, disturbing videos in which the same bearded man is believed to be featured, were circulating on the internet. In two separate video, two little girls said to be named Islam and Fatima can be seen with a man and a woman who are believed to be their father and mother. The footage show the girls being apparently brainwashed, as they appear in the room with a black Islamic flag hanging on the wall. The man believed to be their father holds the two girls in his hands and speaks of a suicide mission prepared for them. The woman, dressed in a burqa, then hugs the girls in an apparent farewell moment, while the man behind the camera talks of suicide bomb attacks for them. The girls can be heard repeatedly saying “Allahu Akbar” (“God is great” in Arabic). 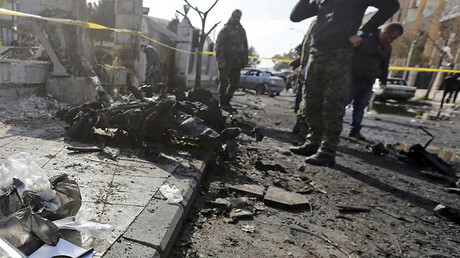 Less than two weeks ago, a blast hit a police station in the Syrian capital, Damascus. Syria's state television aired pictures of a girl who was allegedly a suicide bomber, while SANA news agency reported the attack was carried out by an eight-year-old girl wearing an explosive belt. The bomb was homemade, and was activated with a remote control, the Syrian media said, adding that there were no other casualties except for a police officer who was slightly injured.